Lauren Smith is the senior scheduler and operational planner at Hamilton Place Strategies. She assists the partners on all scheduling needs and also supports the Operations Team. 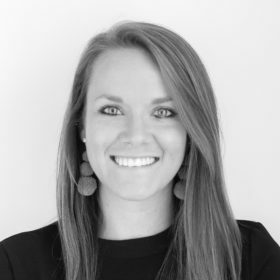 Prior to working at HPS, Lauren was an Executive Assistant and Event Coordinator for the App Developers Alliance where she supported the President and Executive Director and organized a nationwide event series. She previously interned in Congressman Michael McCaul’s DC office where she assisted with legislative research, constituent services and office operations. Originally from Waco, Texas, Lauren graduated from Texas Tech University where she studied International Business.